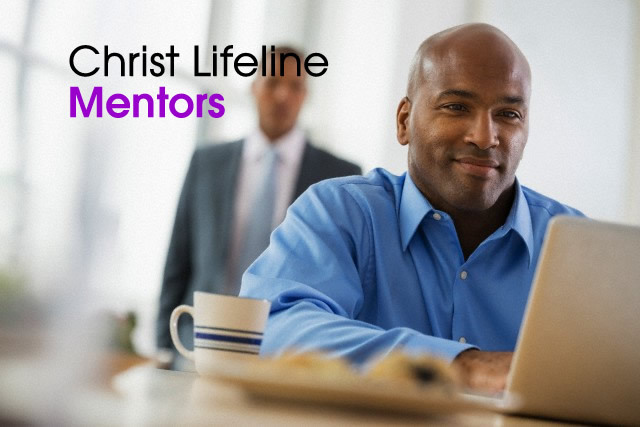 Realising the importance of mentoring and discipleship in the spiritual maturity of a believer, Christ Lifeline Mentors are passionately committed to discipleship of Christians, bringing them up in the knowledge of our Lord Jesus Christ. 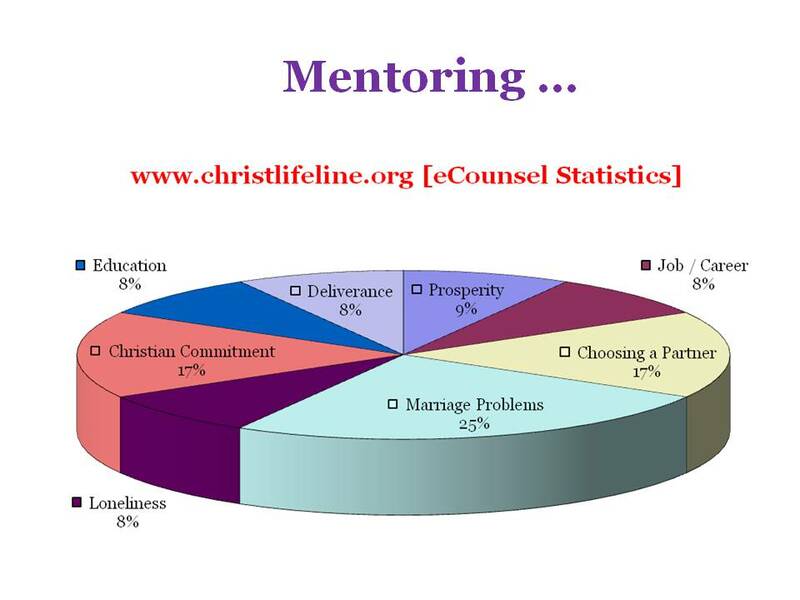 We offer mentorship to develop believers, and support them in Christian growth with the objective that they measure up to the stature of the fullness of Christ. Our mentors consciously teach the doctrine of Christ in an environment outside the church. 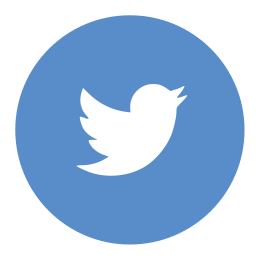 Mentoring is done using all available media – in person, on the internet, and through mobile communication. Our goal is to disciple believers to the point where they are an encapsulation of God’s word, constantly exhibiting a lifestyle of holiness and excellence… and being a split image of God that the world would relish to embrace and replicate. To enroll for mentoring, complete the form below.